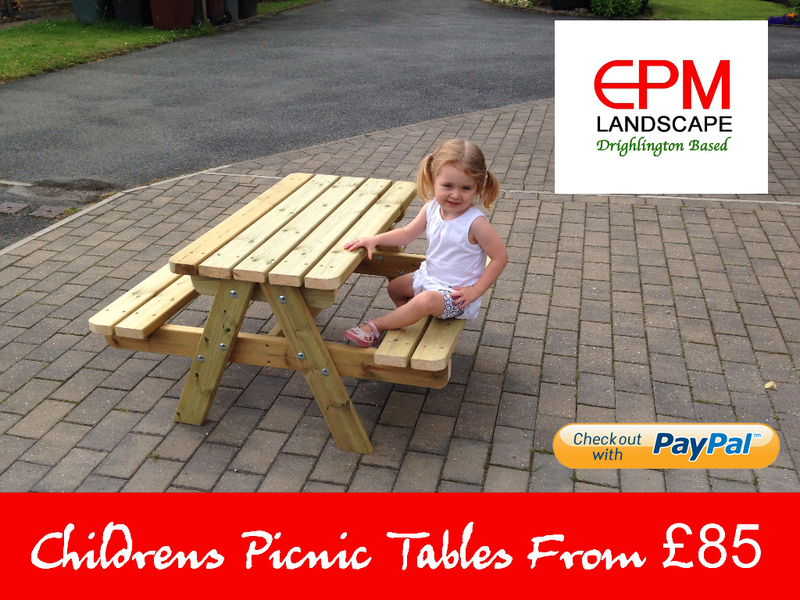 Epm Landscape design and manufacture many timber products ranging from children’s playhouses - to garden planters. 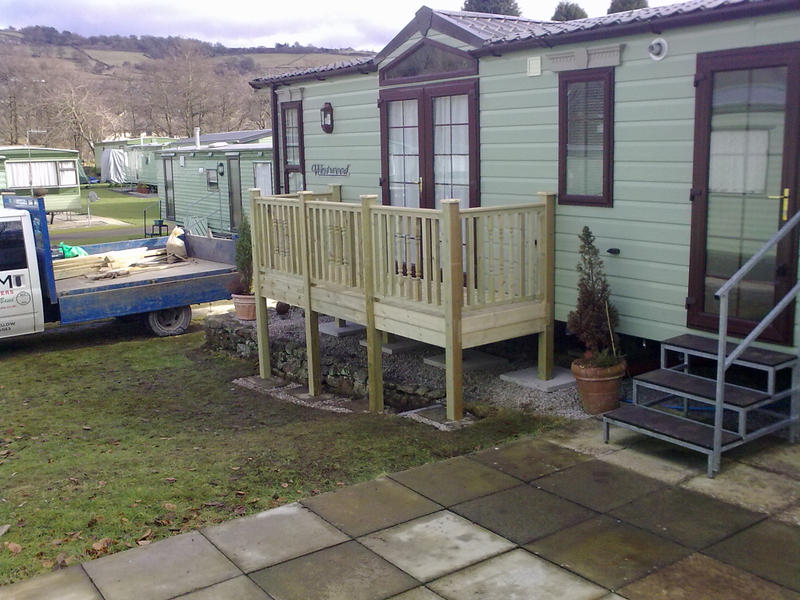 Epm Landscape only use the highest quality timber available. 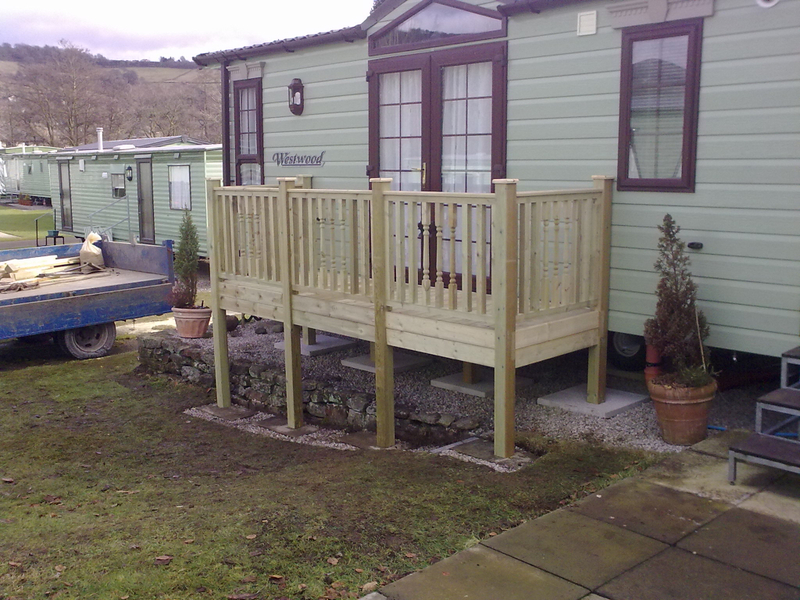 Products can be manufactured using either sawn or planed timbers depending on the product. 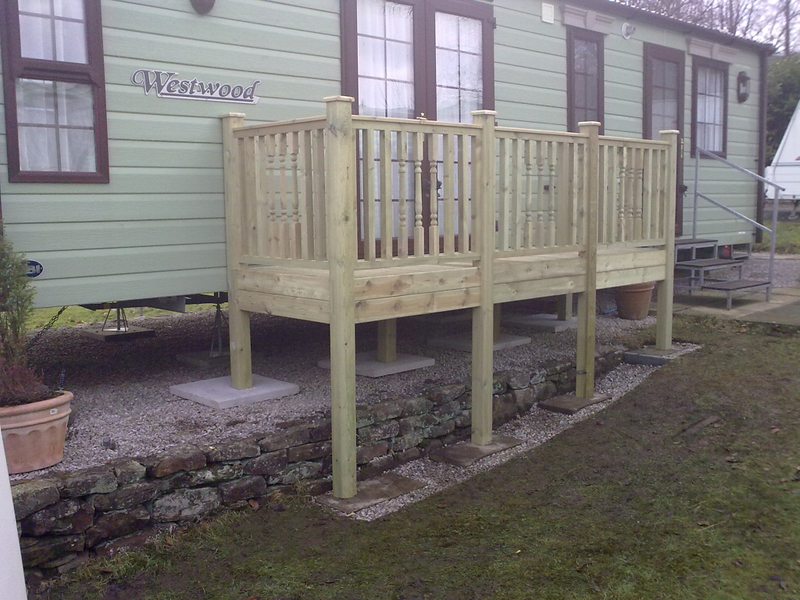 All timbers are supplied pressure treated (tanalised) for outdoor conditions. Metal construction fixings are also galvanised for outdoor conditions to avoid corrosion. If you have a bespoke product that you require, don’t hesitate to contact us, we will be more than happy to help meet your requirements. NOTICE: Please note Timber by its very nature may move or twist and splits and shakes can occur. This does not effect the longevity of the product and the application of wax coat or Restol will reduce this.